Humanitarian airfare is one of the airline's best kept secrets. We have negotiated air contracts with 36 airlines--which is one of the most complete collections of humanitarian airfare in the industry. fares and their huge heart to make the world a better place! We are so thankful for their partnership." 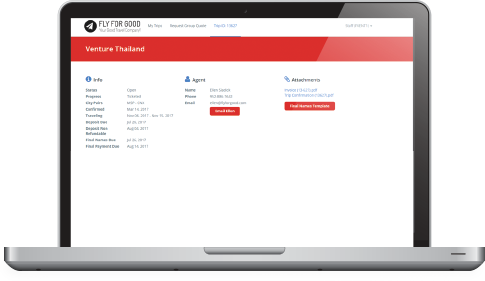 "We have partnered with Fly For Good to send thousands of people around the world. Their prices beat any comparisons and their level of service is remarkable." deposit due dates, and much more. We handle thousands of groups travelers. Our average agent has 10 years experience in international airfare, as well as negotiating low fares and convenient itineraries. Fly For Good has contracted with over 40 Global Airlines (Including all 3 Global Alliances!) to provide you with the best possible fares and terms available.